Some users signed up to the Google app beta channel have been receiving an unusual "alpha" release of v6.13 update. It's not entirely clear if this was meant to find its way into the wild, and judging by many inoperable and buggy issues, I suspect it wasn't. All the same, it's out and contains some pretty interesting things. 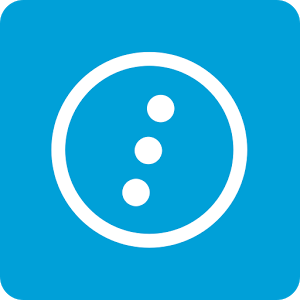 To begin with, this version enables some features that had previously been seen in testing like a page of recent search topics and lite mode. 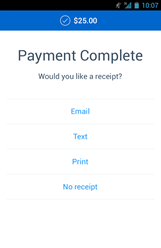 There is also a process to add payment information for use with Google Assistant. 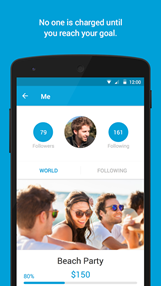 Diving into a teardown brings back some previously seen features and adds a couple of new ones to the list. 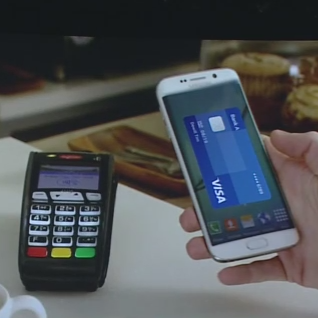 If the presentations at Google I/O last month were any indication, Android Pay is growing quite quickly. 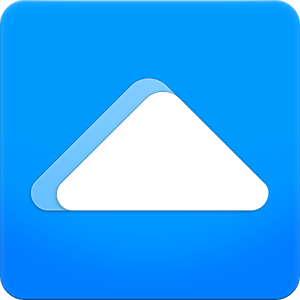 Several new features were announced, but most were still only demos, not available to the public. 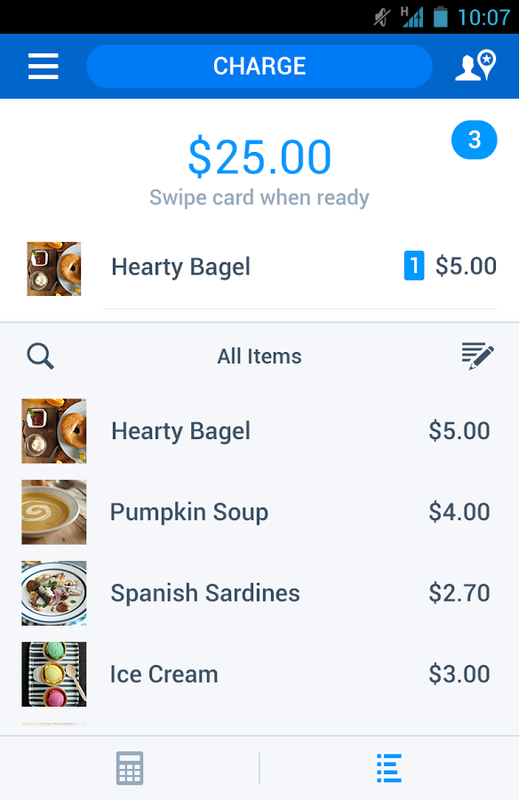 A fresh update to the Android Pay app came out yesterday and a teardown reveals a few of those key features are either ready to launch or getting closer. There's also work being done on a map that will show merchants in close proximity that accept Android Pay, and a shortcut already showing up that will direct users to apps with Android Pay integration. So your church group decides to pay for a new well somewhere that needs it. 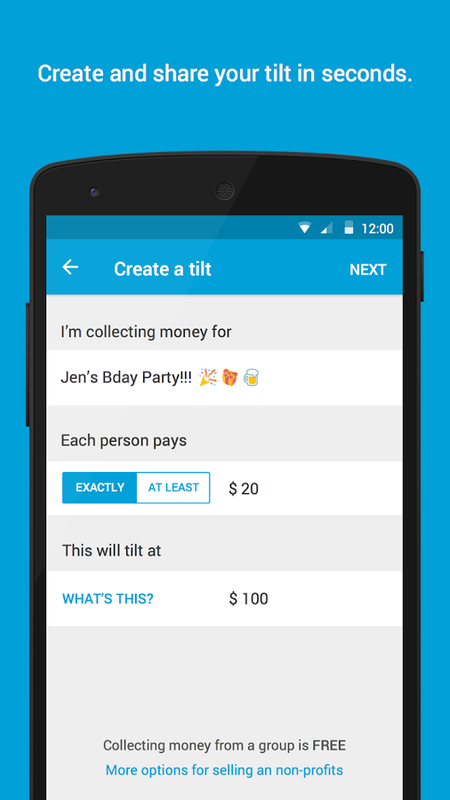 You'll have to collect $20 from each person, then bundle it all up and make sure no one's welching. That's a considerable amount of work for a big group, not to mention a lot of awkward conversations - you can only hear "I left my wallet at home" so many times before you snap, earning a scornful look from the deacon and a thrashing from your grandma after Sunday pot roast. 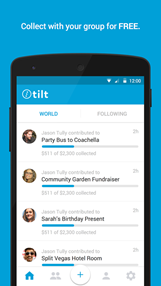 Tilt (formerly CrowdTilt) hopes to alleviate that problem, and by association, reduce the number of octogenarians with strained slappin' hands. 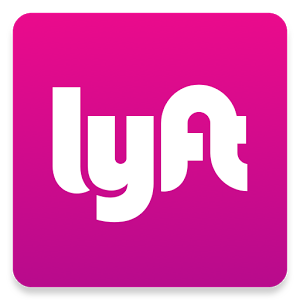 Lyft, the ride-sharing service that is more than happy to have someone drive you around town, will now let you pay for said trip using Google Wallet. The functionality is available directly inside the app, where you can simply tap Add Google Wallet to skirt around entering your credit card number manually, assuming you already have one saved to your Google account. 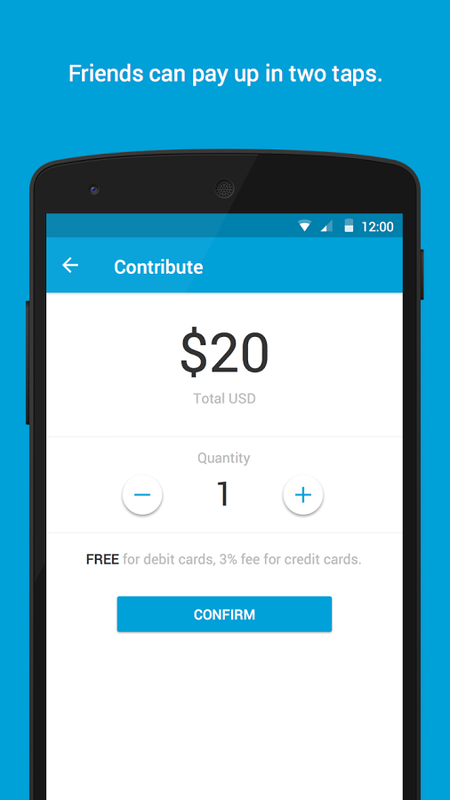 If you've bought something from the Play Store without using a gift card, then that's more than likely a yes. Google Wallet will show up as your default form of payment, but you can still use alternatives if you so choose. Samsung presentations always include a litany of buzzwords and redundant features, some of which are meaningless or borrowed directly from Google and Android, while others point to bigger aspirations. 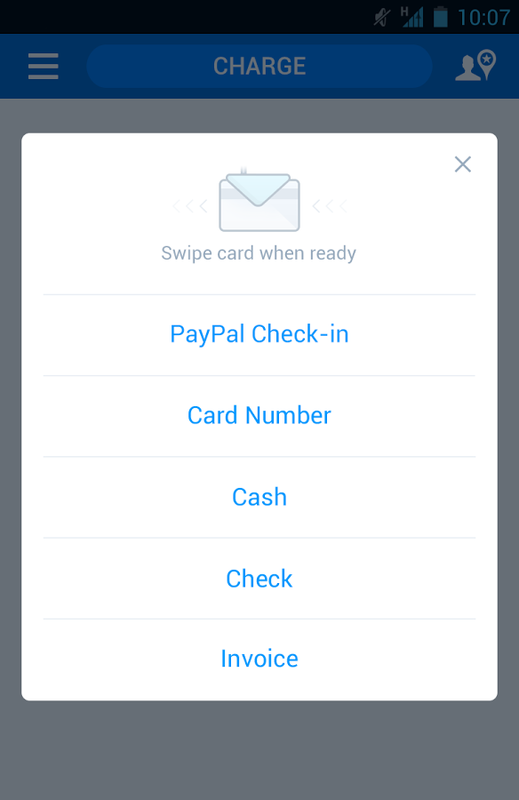 Today's announcement for the Galaxy S6 and S6 Edge introduced a new feature called Samsung Pay, a direct competitor to Google Wallet and Apple Pay. 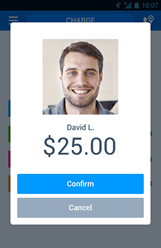 Even though this is just one more product that attempts to have consumers replace their credit cards with a phone, it carries a distinct advantage over NFC-based alternatives: it also works with traditional credit card readers. Samsung Pay offers two methods for communicating with payment terminals: Near Field Communication (NFC) and Magnetic Secure Transmission (MST). 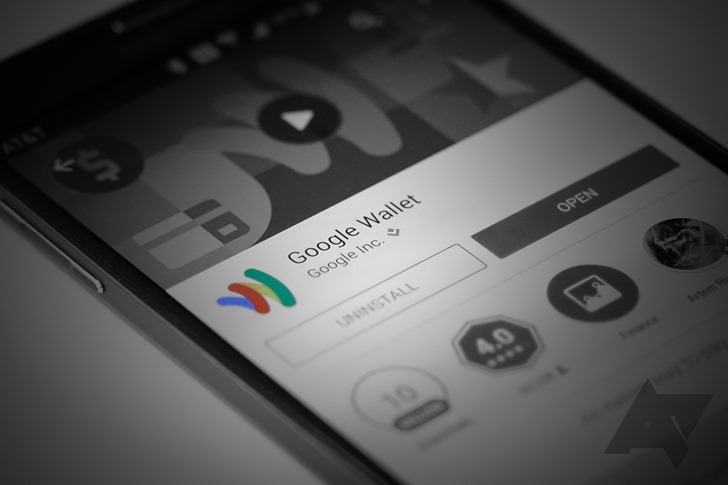 Google has had a fairly rough time convincing consumers to use Wallet for in-store purchases. However, with the recent acquisition of Softcard's "technology" alongside plans to preload Wallet on Android phones from most major US carriers, Google is putting its weight behind a renewed effort to be a major player at brick-and-mortar locations. 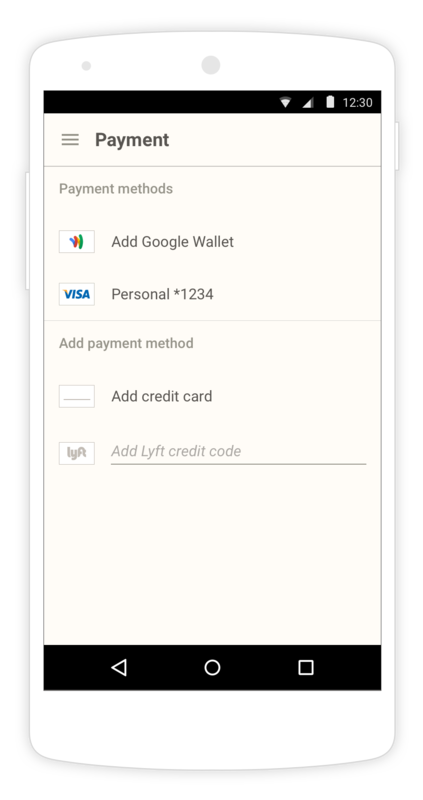 Amidst rumors that Google still has something else to announce at I/O, Ars Technica received a tip that a brand new payment platform called Android Pay will be announced at the conference. 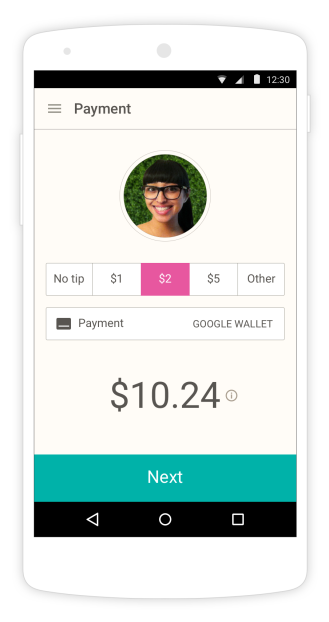 According to the source, Android Pay is specifically geared for mobile devices and allows 3rd-party apps to drive both virtual and real-world purchases through a single interface. 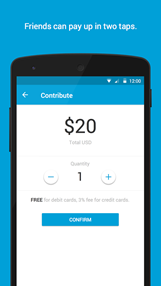 PayPal's Here direct sale and money transfer service is an admirable rival to the similar Square, and before today its standard Android app was perfectly fine. But you can't deny that it looked a little... iPhoney. 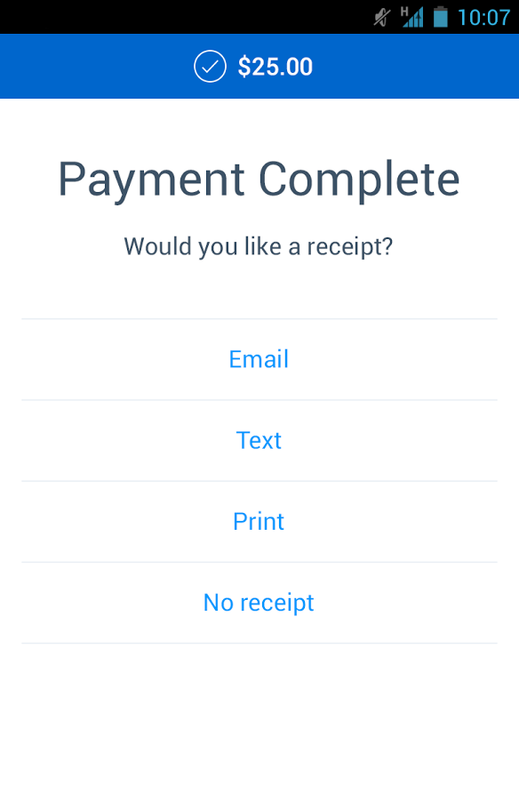 Thankfully the second release of the PayPal Here app brings the user interface more in line with other polished Android apps, and throws a little expanded functionality in for good measure. The whole app has been simplified and streamlined, according to the change log, and customers should now be able to swipe their credit or debit cards at any time during the purchasing process.